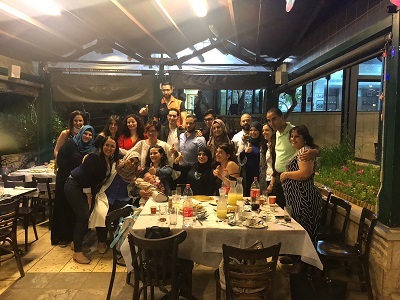 After completing a full day of work while fasting for the Ramadan holiday, the Hadassah Medical Center’s Muslim nurses and physicians were joined by their Jewish and Christian colleagues for a traditional “iftar” dinner, hosted by Hadassah at a nearby restaurant. 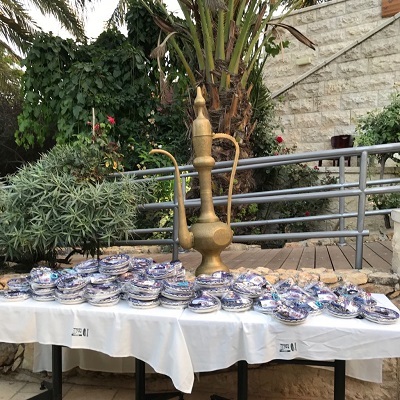 “When Ahmad approached me about breaking his fast after the hospital kitchen closed, I saw more than his hunger for food,” said Ofrah Yurun, the administrator for Hadassah’s physicians’ association and one of the organizers of the event. 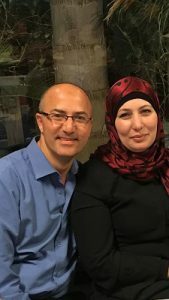 “I saw his hunger for companionship and his loneliness.” As with many of Hadassah’s Muslim employees, Ahmad’s family lives in the north of Israel. 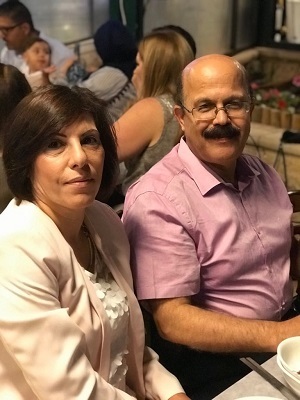 During Ramadan, those fasting traditionally join their extended families for a festive dinner at night to break the fast. “We work together in the most intense life-and-death situation for hours on end. 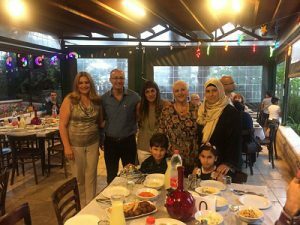 It’s only natural that the Hadassah family host an iftar dinner for our coworkers,” said Ms. Yurun.